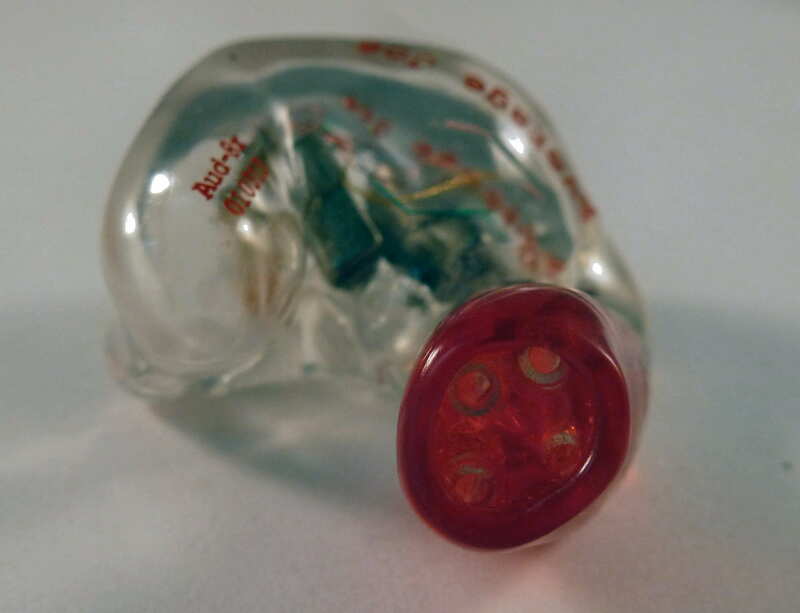 Audio Earz is not a new company, but a sub-brand of Dream Earz that was started by Mitch Marcum, a gigging musician and entrepreneur. The brand originally started as Drum Earz, which is now a sub-brand along with many others including Guitar Earz, Bass Earz, Vocal Earz, Keyboard Earz, Motorcycle Earz, and Dream Earz. While it is easy to figure out what most of the sub-brands are for, the Dream Earz product category consists of active ambient products. 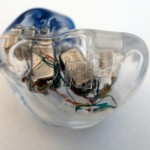 This review focuses on the Audio Earz sub-brand, which consists of products designed for the audiophiles, and the AUD-8x falls into that category as does the previously reviewed AUD-5X. Since my AUD-5X review, three new models have come out: the more neutral AUD-6X and AUD-8X and the AUD-7X, which is tuned like a Westone ES5 in the midrange and treble, but with the additional bass kick of the AUD-5X. With a starting price of $865, the AUD-8X holds the distinction of being the most affordable 8-driver CIEM I know about, edging out the In Earz 8 driver by $10, and hopefully living up to the price/performance ratio of the AUD-5X. I wanted to take a minute to share more about Mitch, who is truly one of the great people I have met in this business. Mitch takes his business very seriously and provides exceptional customer service before, during, and after a sale. He is always quick to respond to me as well as others from the feedback I have read on head-fi, which highly praises his service. Mitch will do whatever it takes to please any reasonable request and has custom tuned monitors and worked on special projects to make people happy. He also offers an “upgrade” path, allowing people to upgrade from one model to another, allowing people to use their initial investment toward future product upgrades. 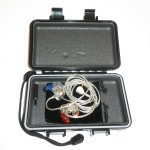 He will also reshell his own 2nd hand products, which is rare in the world of CIEMs. Ultimately, if you buy a Dream Eaz product, you can rest assured that he will do his best to take care of you! 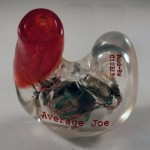 Visit the Audio Earz page and select the “BUY NOW” button below the AUD-8X. An online form will load that includes information on the process. Fill the form out and hit submit. Mitch will contact you and work with you. Options and colors are selected on this page before you submit. The base price is $865 + $7 standard shipping with costs ranging up to $55 for international shipping. 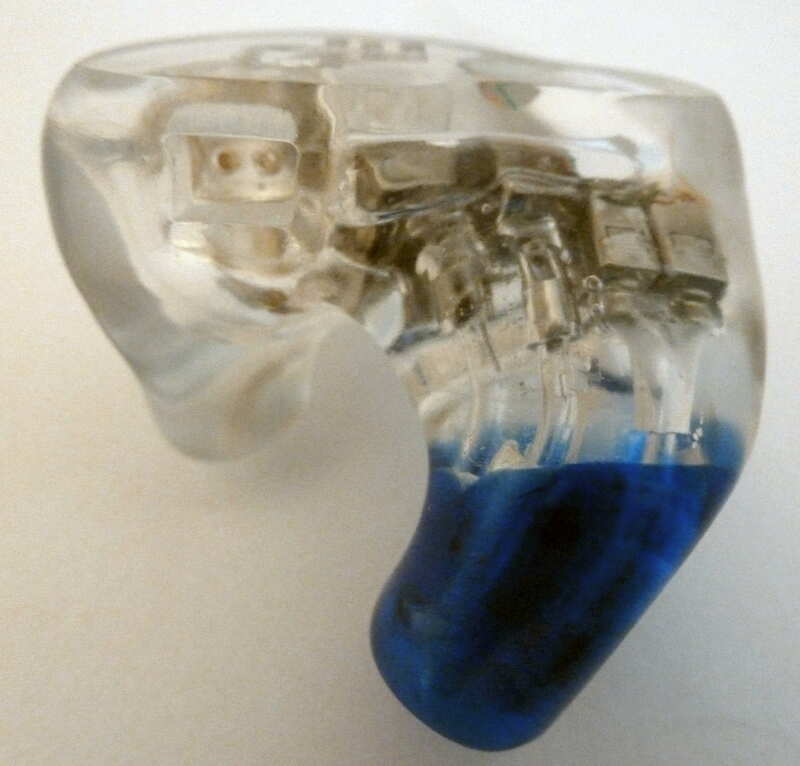 The cost of my Dream Earz AUD-8X review unit is $945 + shipping ($865 base + $20 for colored canal tips + $40 for recessed sockets + $20 for hard case, waterproof), which was provided for review. The AUD-8X incorporates 8 drivers in a 4-way configuration with four sound tubes in an acrylic shell with detachable cables. The drivers are configured as follows: dual ported woofer, dual ported woofer/ported mid, TWFK tweeter, and TWFK super tweeter per side. 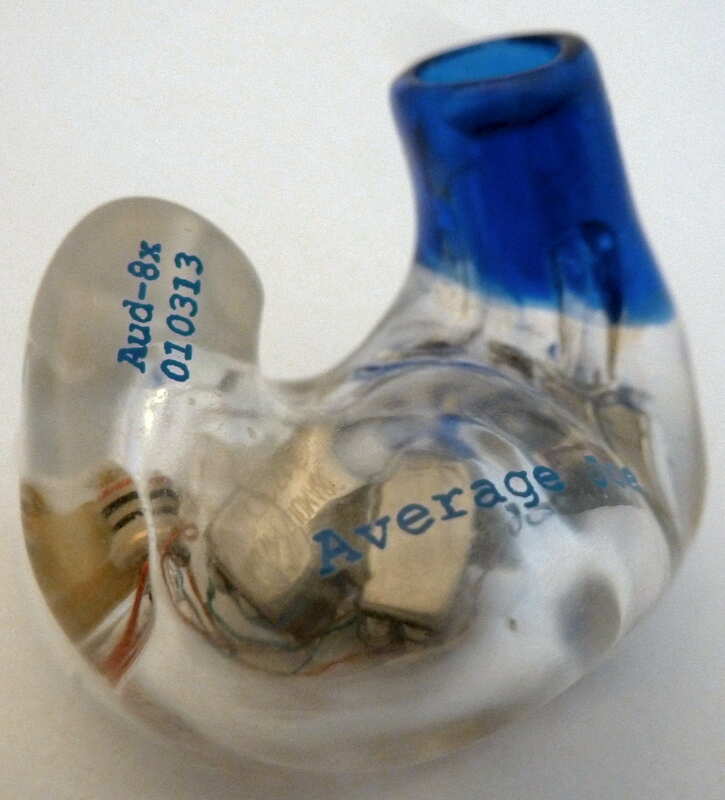 The sound tubes are recessed in the canal which lowers the chances of ear wax clogging the sound tubes. 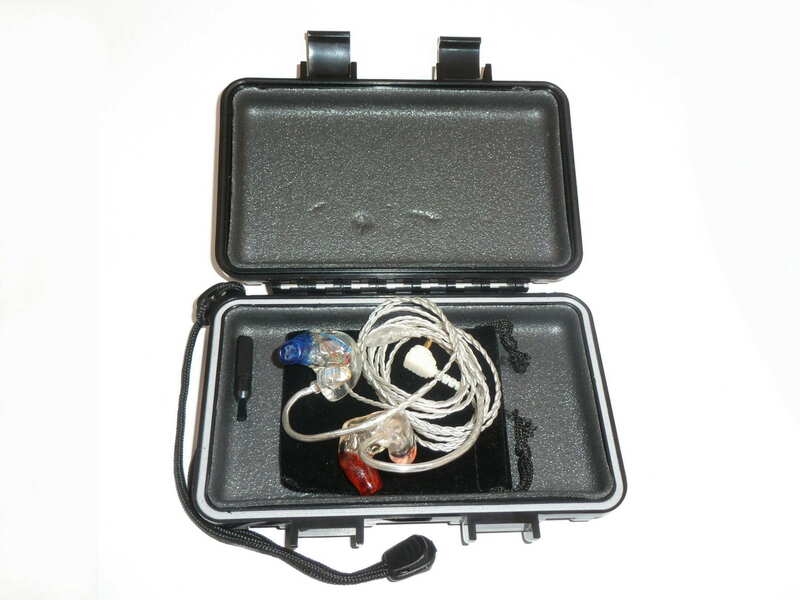 The AUD-8X comes with a jewelry case style box, soft pocket pouch, cleaning cloth, and cleaning tool. 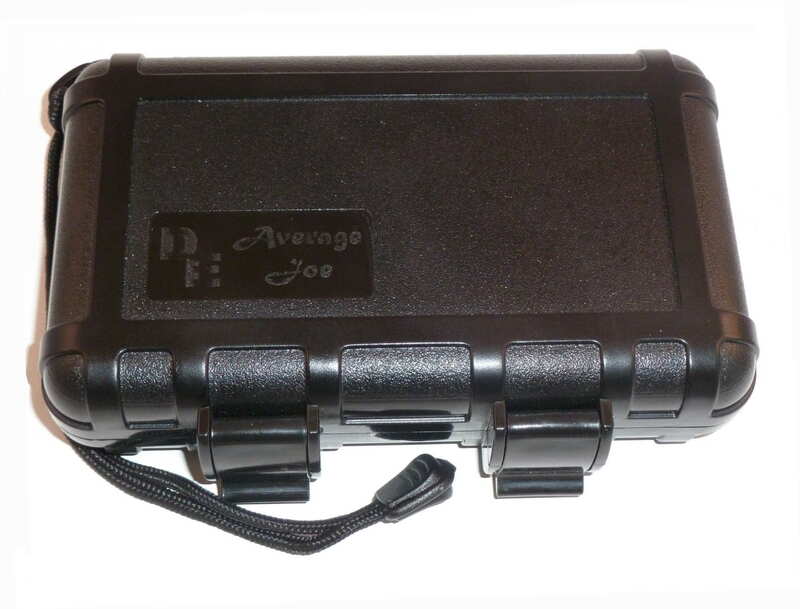 A hard case is optional for $20, and at the price charged, is an acceptable add-on price. The no-frills accessory package gives the customer what is needed. The cable is a standard twisted cable similar to those provided by Westone, JHA, and many other manufacturers. The cable received with my AUD-8X was silver with a clear jacket and will discolor over time. The other color options, black, beige, and white will not discolor. 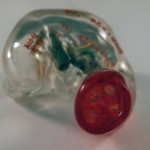 The AUD-8X isolates about on par with other acrylic shelled CIEMs. 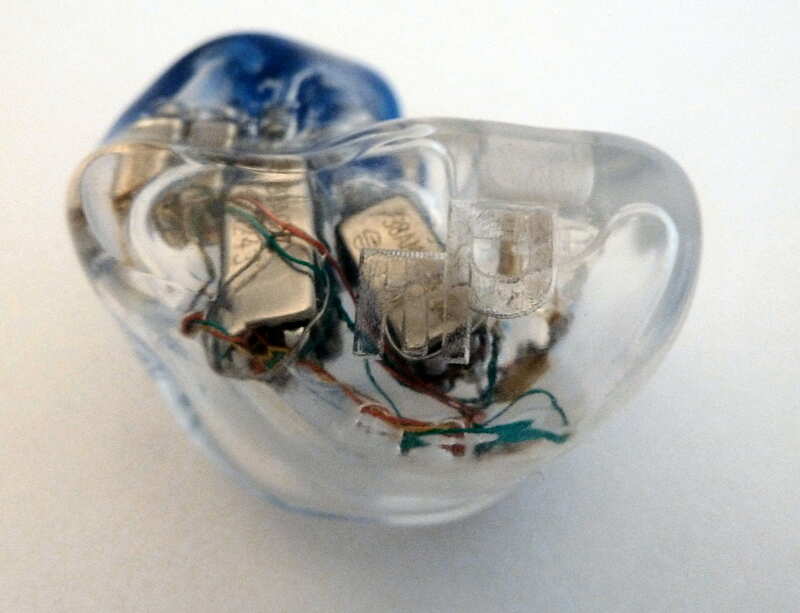 The canals can be filled with silicone for a bit extra isolation, as is the case the AUD-8X reviewed. Isolation scores 6.5/10 with tie silicone tip fill. The original AUD-4X I received and became the AUD-5X I reviewed scored a 5/10 with no fill. The Audio Earz AUD-8X received 100+ hours of burn in as is typical before I do my serious listening. 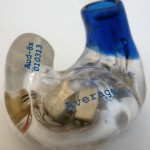 The following custom IEMs were used for comparison: Audio Earz (formerly Dream Earz) aud-5X, Lear LCM-5, Logitech Ultimate Ears IERM, Hidition NT-6, Hidition NT-6 pro, Rooth LS8, ACS T1 Live!, EarSonics EM4, M-Fidelity SA-43, Heir Audio 8.A, Dunu DC4, and Ambient Acoustics AM4 pro. Comparisons can be found on the second page of this review. Bass: With half of the drivers in the AUD-8X dedicated to bass, this frequency region stands out with a very capable, relatively clean, and detailed presentation that is enhanced and warm without dominating the sound. Bass quantity reacts to the track, and with bass light tracks the emphasis is less than models such as the JH Audio JH16, Heir Audio 8.A, and EarSonics EM4, but can compete with bass heavy tracks. Note sustainment and punch are very good and able to keep up with any type of music. 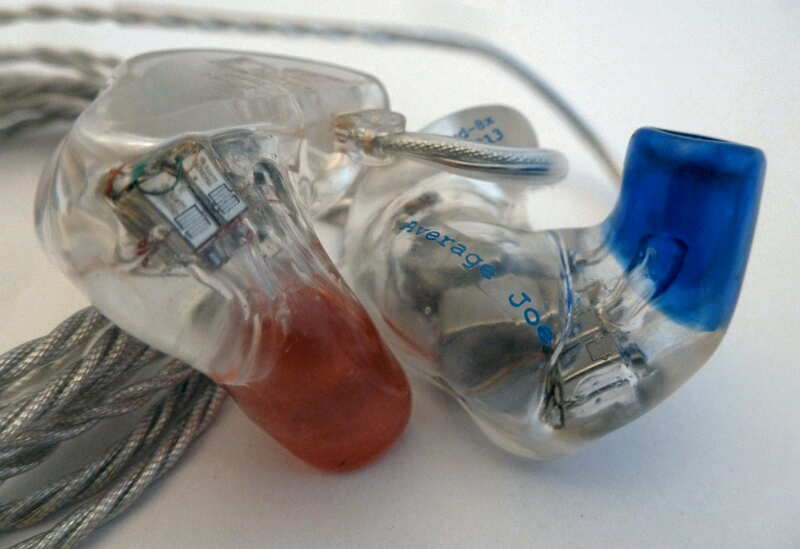 Clarity could be better as there is a slight thickness to the notes reducing clarity and control isn’t top-tier in comparison with more expensive CIEMs such as the NT-6 pro, LS8, or JH16. The 8X bass extends below 20 Hz, the frequency response starts to slope downward below 26 Hz. Performance in the bass region is capable and well integrated into the overall sound signature resulting in excellent performance for the price. Midrange: The forward midrange manages to be the center of the presentation without taking all the attention as a result of the balance across the spectrum. Imaging, presentation depth, and layering are excellent, but the thick note presentation can lower clarity depending on the track and source. This thickness doesn’t lead to congestion as all the details and layering are still there, but it requires increased attention to “listen through” the thickness to make it out, and it is something that is easy to get used to. The combination of forward mids and great spatial qualities results in a very engaging presentation that competes with higher priced products, and A/Bing with less mid-forward CIEMs left me missing the up-close and involving sound of the 8X. 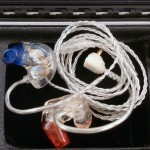 The upper midrange has a boost, resulting in a brighter and airy sound to the midrange and giving vocals added clarity. This boost is a peak, and while OK considering the price, can sound a bit unnatural in comparison with other CIEMs with certain tracks. Overall, I have not heard another product in this price range that has the combination of depth, detail, layering, and imaging, but unfortunately certain tracks and sources can cause the 8X to lose clarity due to the presentation thickness. Treble: With a tonal balance that is just a bit brighter than what I would consider neutral due to the upper midrange and lower treble boost, the 8X isn’t lacking in the treble region, but also isn’t dominant. 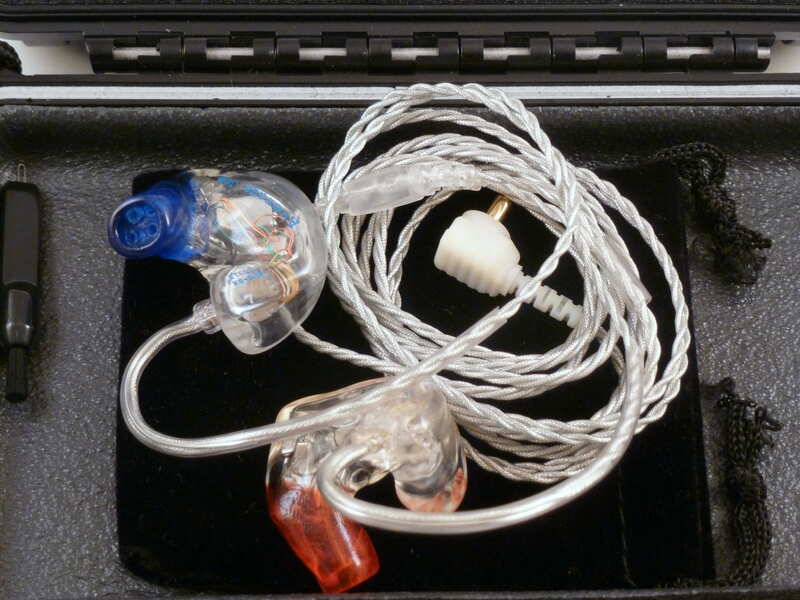 The treble note is more analytical than the rest of the spectrum with plenty of detail and resolution, it is good for the price range, but lacks the refinement of higher end CIEMs such as the ACS T1 Live!, Rooth LS8, and Heir Audio 8.A. While the treble is extended up to 19KHz, the amplitude drops at around 13.5K, and when combined with the more analytical note, instruments with treble energy such as cymbals don’t shimmy quite like with the higher priced competitors. As with the rest of the spectrum, the treble is overall quite good considering the price and how it integrates with the rest of the spectrum. Presentation: Putting everything together, the Audio Earz AUD-8X offers a presentation that tries to be everything to everyone and for the most part, succeeds. 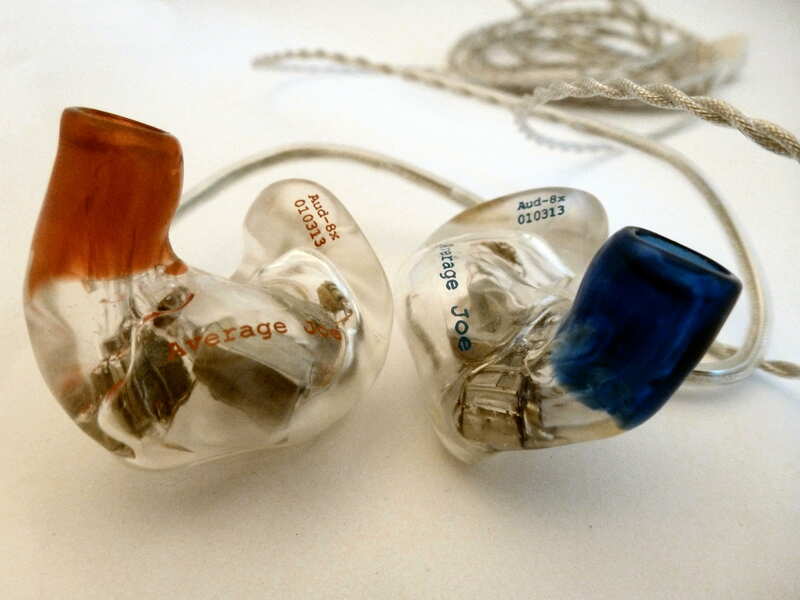 Other than the Kozee Infinity X3, which lacks the refinement and capability of the 8X, I haven’t heard any CIEM that sounds like the 8X across the spectrum. There is a good balance between the bass, midrange, and treble regions, but the boosts result in a combined response that isn’t all that linear overall. The thicker note in the bass and midrange compared with the treble hurts coherence a bit, but does a great job of increasing the overall clarity given the thickness in the lower parts of the spectrum. While the midrange is forward, the bass and treble feel like they are in the proper place respectively, and the depth and imaging give a great sense of space even with the mid-forward presentation. As with the frequency response, the spatial presentation is not standard since mid-forward sound signatures usually don’t have an open sound like the 8X. As mentioned in the midrange section, depth of presentation is excellent and the overall soundstage presentation is engaging with great layering and imaging. Dynamics are very good with the 8X due to a quick attack which leads to an exciting sound and plenty of speed, even if the presentation is on the thicker side in the midrange and bass. Instrument details are high and resolution within the soundstage is very good due to excellent instrument separation, although black space between instruments is just OK. Transparency is good but the linearity issues within the frequency response and less than optimal black space stop the 8X from comparing with the top-tier CIEMs. The 8X has so many thing going on, so many good with a few negatives, the overall presentation is excellent as long as you aren’t striving for ultimate clarity. Volume performance: The 8X performs well at low volumes, with the bass driver exhibiting good dynamics, retaining a relatively lively performance at lower volumes. Once moderate volume levels are reached the 8X performs at its best with power and precision. As the volume increases past moderate levels, the midrange starts to thicken up and the slight bass bloat becomes more prominent and the upper midrange becoming a bit sharp. Sound Summary: The Audio Earz AUD-8X has a sound signature that is both up-front and spacious with good depth and imaging, recreating a realistic listening environment. The bass is mildly enhanced and warm, the midrange is forward, but not in-your-face, and the treble is present but not overly bright. Putting all of this together gives a performance that is engaging, exciting, and involving, most of the time. The added excitement does take away a bit from natural tonality, especially in comparison with more expensive, neutral CIEMs. Notes in the bass and especially the midrange are on the thicker side, and tracks that are thicker to start with can reduce the clarity a good amount, although layering and imaging isn’t affected. This is a contrast to the upper midrange and treble, which are more analytical and detailed, adding clarity to the presentation that wouldn’t be there otherwise. The bass region falls between the two, and while very capable of sustaining deep bass notes, the clarity and control does leave some room for improvement. When you take everything into account, including price, the 8X performs quite well and at a very high technical level with an engaging and involving sound that is never boring. The sound signature is somewhat reminiscent of the Shure SE535, but better. Much, much better! 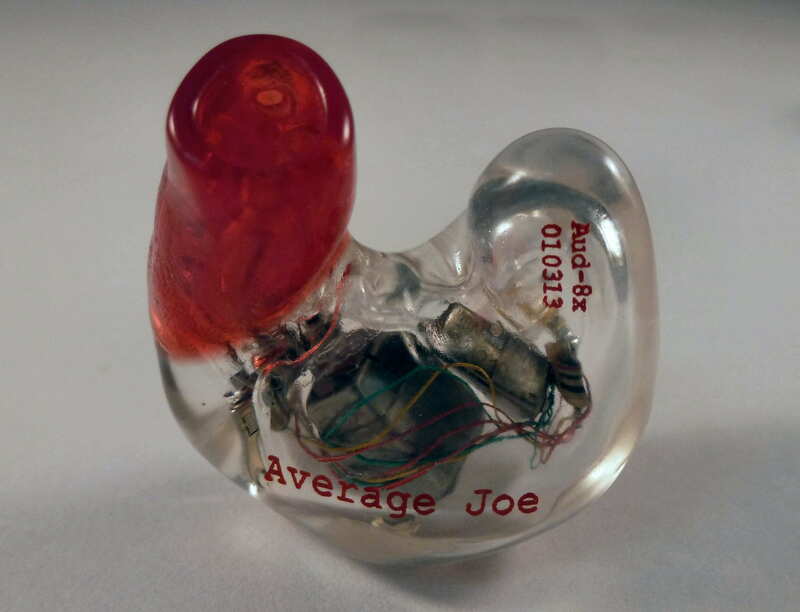 Next page: Comparisons with other custom and universal in-ear monitors. Do you think its worth upgrading from the Aud-5x, which I have, to the Aud-8x for $275? Or should I put that money toward a higher end CIEM in the $1000-1200 price range? 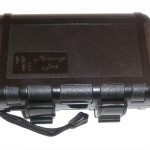 There is a significant difference between the 5X and 8X, but $1200 CIEMs can also offer a significant difference, so it comes down to price/improvement. If you are looking for the best overall performance, buy one of the top of the line CIEMs, if you want value, the 8X provides it. How does this compare with the UM miracles? I haven’t heard the Miracle, but based on the PP6, which supposedly shares the Miracle sound signature, the 8X is more mid-forward and doesn’t have quite the spacial characteristics, and is more analytical. Please let me know if you have any other questions.